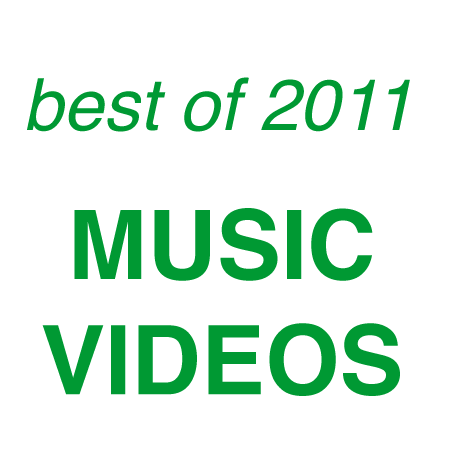 We are kicking off the GIMME TINNITUS best of 2011 coverage with our 19 favorite music videos from this year. Streamable: Hip Hop Hooray (youtube) by Shark? If you want to download all the individual tracks in this post, you should probably think about installing the DownThemAll! or FlashGot Firefox extensions as we are way too lazy to zip and upload every single mp3 in this post. Oh, and be sure to check out our of best of posts.